Washington, Aug 24 (Just News): Secretary Michael R. Pompeo spoke today with Pakistani Prime Minister Imran Khan and wished him success. Secretary Pompeo expressed his willingness to work with the new government towards a productive bilateral relationship. 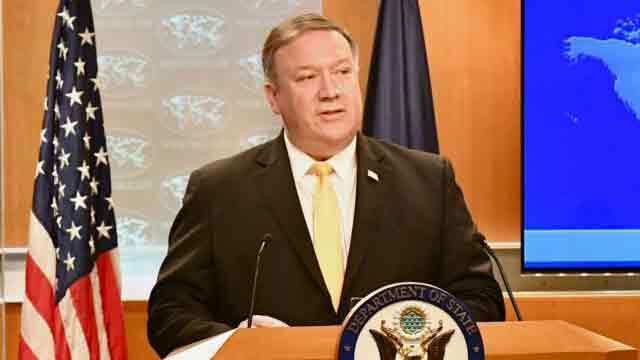 Secretary Pompeo raised the importance of Pakistan taking decisive action against all terrorists operating in Pakistan and its vital role in promoting the Afghan peace process.